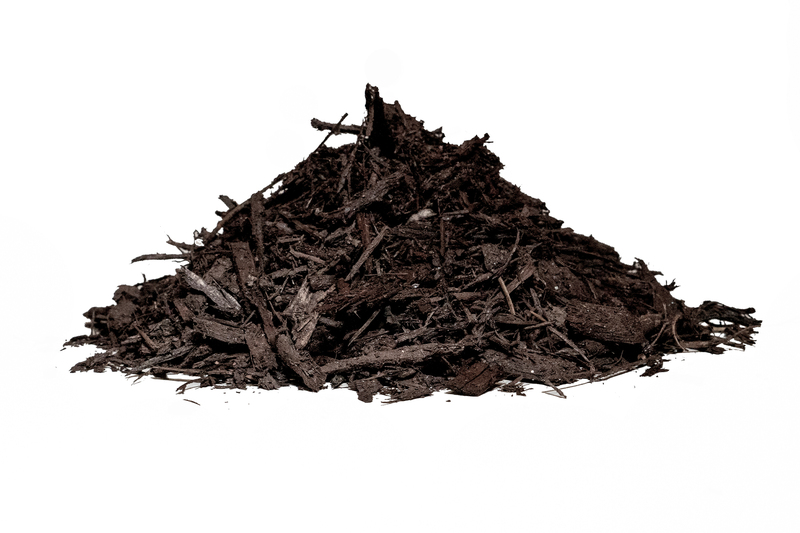 This dark, rich mulch is a go-to for installers and maintenance crews. 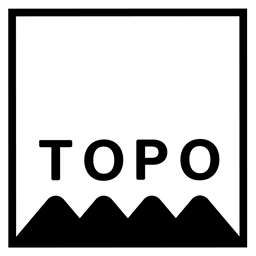 TOPO Black adds visual appeal to landscapes, providing a strong color contrast that makes plants pop in garden beds. It also fights off weeds and helps to retain vital moisture.